I have a feeling that many of us have thought this at one time or another. Many different circumstances can cause feelings of depression. While many of us think or feel this way, few of us will admit it, especially those in a leadership role or a ministry position. Can you suffer from depression in ministry? My goal is not to determine whether you are depressed or not, nor to prescribe treatment for your depression. My goal is simple— to let you know you are not alone in your feelings. a condition of general emotional dejection and withdrawal; sadness greater and more prolonged than that warranted by any objective reason. What does that make you think? Does that describe how you feel? Have you felt that way in the past? Do you know someone who feels that way? That is a false statement, one that the enemy would like you to believe. The more you believe that, the more depressed you will become, and the less effective you will be in your ministry (and family!). There are many things you can do if you feel depressed (talk to a friend or a counselor, take an antidepressant, eat better, sleep more, exercise and the list goes on). What you should not do (and what the enemy would like you to do) is believe is that there is no hope for you, that you are alone, and there is something wrong with you. A quick survey of some major heroes of the Bible will let you know you are not alone with the way you feel. Did you know Elijah was depressed? Just after he came down off of the mountain having called down fire from heaven, we see the depression he fell into. Now if Elijah could suffer from depression what makes us think we are better? And Elijah was just a man, like you and I. It is interesting to note that his depression came during a time he was probably physically and emotionally drained. 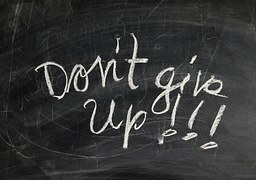 We are more susceptible to feelings of depression during times we are tired, worn out and drained. Elijah was not the only person who dealt with depression, Jonah also had his own round with depression. If that is not an example of someone who is depressed, I am not sure what is. Seeing these examples in the Bible, why do we think we are different? I think pride has a lot to do with it. If you are in leadership, or in ministry, you should be helping those people that are depressed, not depressed yourself. Pride also makes you wonder what other people will think of you. How can you lead others in ministry if you suffer from depression? Your pride (and the whispers of the enemy) could also lead you to believe you are alone in the way that you feel. I am not sure what your situation is, but pride did play a role for me. I’ve faced my own cycles of depression a few different times. At times I realized it, and other times I only realize it when I look back. When I did realize, I kept it to myself, which made my cycle continue. This time is different because I have realized a few things that have helped me, and I hope it may help you as well. I have accepted it, and I have let others know about how I feel. This has helped me overcome the pride factor. And guess what? People did not react the way is always thought they would. The devil would have us think we are all alone with our secret depression, that no one cares. That there is something wrong with you. And the more we believe that, the further down the path of depression we walk. The truth is, I am not alone. You are not alone. There are people that love you and care about you and want to help you. I just mentioned two very big name Bible personalities who fought a similar fight. I have also found many people in my circle of friends who have struggled at some point in their life. It has helped me tremendously to know I am not alone. I challenge you– if you deal with any sort of depression, even if you think it is minor and it doesn’t affect you much– find someone to share with. You need to realize you are not alone. Find someone you trust, and be real and honest with the way you feel. I think you may be surprised at the path you will begin to walk. I promise you–the path you walk with someone is so much better than the path you try to walk alone. What has your experience been with depression? 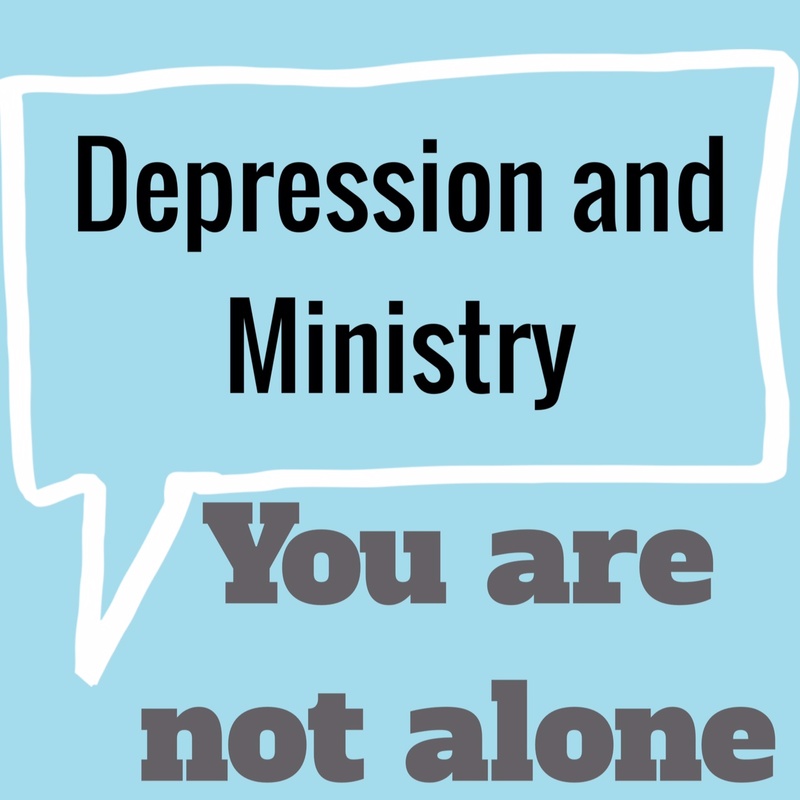 What is your thought about depression and ministry? How have you dealt with depression in your life? Leave a comment or send an email and let me know.